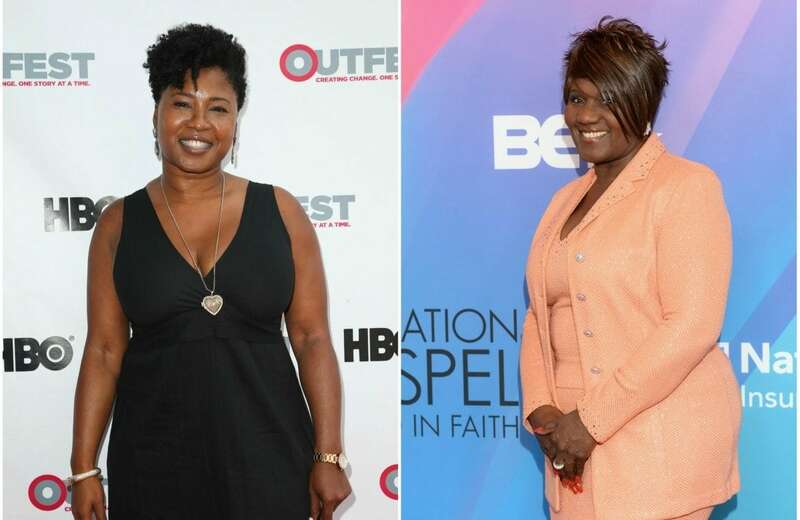 Judge Mablean Ephriam and her daughter Tajamika “Taj” Paxton are spending their Women’s History Month making history with their Daytime Emmy nominations. Judge Mablean Ephriam and her daughter Tajamika “Taj” Paxton are spending their Women’s History Month making history. The two women are both nominated for Daytime Emmy Awards this year—in what is to believed to be a first for an African-American mother/daughter duo. Judge Mablean (as she is affectionately known) is nominated in the Best Legal/Courtroom Program category for her work on the Entertainment Studios produced show Justice with Judge Mablean. This is her first Emmy nomination. If Judge Mablean wins, she will be the first Black person to do so in her category. Judge Mablean’s daughter is nominated in the Best Special Class Special category for the Logo TV Network’s Kevyn Aucoin: Beauty & The Beast in Me. Paxton serves as the Vice President of Documentaries at the network. This is her third Emmy nomination. She already has two Daytime Emmy Awards for the documentaries Matt Shepard is a Friend of Mine and Out of Iraq. Paxton is just as excited as her mother about the dual nominations. Judge Mablean has a robust resumé of accomplishments that have led her to this point. She has been a fixture on television screens for almost 20 years, starting with her debut on Divorce Court in 1999. Her firm, but empathetic style quickly endeared her to viewers all over the country. She has been sharing that warm smile and words of wisdom on Justice with Judge Mablean since 2014. But before she became everyone’s favorite jurist on the small screen, she was a prosecuting attorney in Los Angeles and after that, she had her own law firm. Today, she balances her television work with running the Mablean Ephriam Foundation, a non-profit dedicated to strengthening underserved communities in the Los Angeles area. Because of Judge Mablean’s long track record of professionalism and compassion, Patricia Wilson (Justice with Judge Mablean’s Executive Producer) was not at all surprised about the Emmy nomination. But in the end, Judge Mablean comes back to her family and her faith–enjoying this special moment with her daughter Taj, who is a star in her own right. Besides her Daytime Emmy Award-winning documentaries, the accomplished writer, director, and producer has a bevy of critically acclaimed projects under her belt. Her film Green Dragon, starring Forest Whitaker and Patrick Swayze, won the Humanitas Award. A Fat Girl’s Guide to Yoga–a project Taj wrote, edited, and produced—won high praise from critics and fans alike. The 45th Annual Daytime Emmy Awards will be held on April 29th in Los Angeles and will be hosted by Mario Lopez and Sheryl Underwood. Click here for the full list of Daytime Emmy nominees.